In 2017, there were 108 DUI cases filed in Morgan County Court in Fort Morgan, Colorado. These cases had an average BAC of approximately two times the per se legal limit for DUI. The average BAC being 0.155. 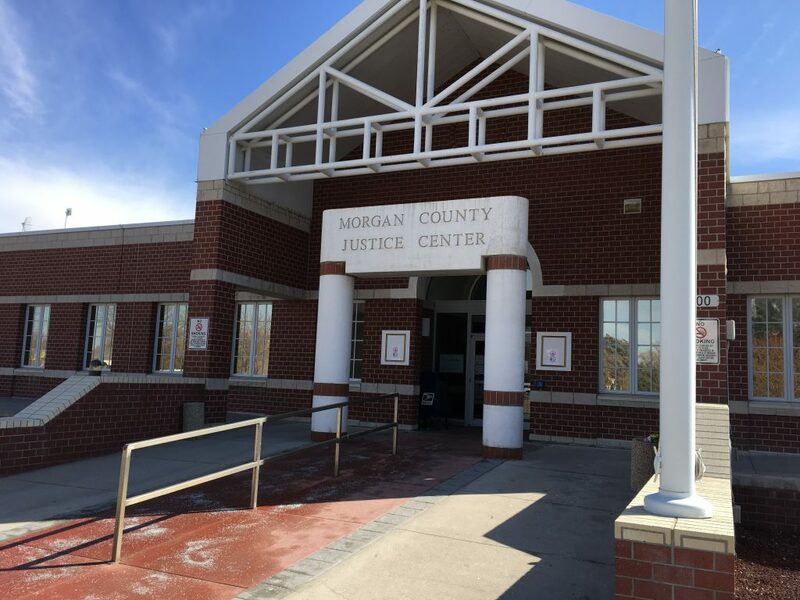 The number of DUI cases filed in Morgan County Court in 2012 was 137. The average BAC of these 137 cases was 0.147. Thus the sheer number of cases has dropped from the year 2012 to the year 2017 by approximately 27%, however the average BAC has gone up slightly. Enforcement for Morgan County DUI and DWAI cases comes from several different law enforcement agencies. The Colorado State Patrol frequently patrols the I-76 area and other county wide roads looking for traffic infractions and possible DUI drivers. District 3 of the Colorado State Patrol handles patrol for Morgan County (and the entire Northeast Colorado area) with their local post located at 13360 W I-76 Frontage Road, Fort Morgan, CO 80701. The Morgan County Sheriff’s Department is also active in the county. Their office is located at 801 East Beaver Avenue, Fort Morgan, Colorado. The Fort Morgan Police Department regularly patrols the City of Fort Morgan and initiates stops for DUI and other traffic matters. Their office is located at 901 East Beaver Avenue, Fort Morgan, Colorado 80701. The Fort Morgan Police Department maintains 28 sworn officers and 5 civilians to serve the residents of Fort Morgan, Colorado. The Brush Police Department is active in the City of Brush in Morgan County and conducts traffic enforcement activities including DUI enforcement throughout the city of approximately 5000 persons. The Brush Police Department is located at 118 Carson Street, Brush, Colorado 80723. The Log Lane Village Police Department, with 4 deputy marshals, located at 109 Maine Street, Log Lane Village, Colorado 80705 and the Wiggins Police Department located at 304 Central Avenue, Wiggins, Colorado 80654 also conduct traffic enforcement in their towns within Morgan County. Their traffic enforcement activities also include DUI enforcement. DUI cases in Morgan County Colorado start out the same way that many of the cases do statewide. There is typically an alleged traffic infraction which initiates the police contact. This initial police contact must be supported by reasonable suspicion and may be challenged at a motions hearing. Traffic infractions varying from speeding, weaving, driving the wrong way on a one way street, REDDI reports (report every drunk driver immediately), no turn signal, headlight/taillight/license plate bulb out are all common infractions the police utilize as grounds for stopping a vehicle. Once the stop is initiated, the police are typically looking for any possible indicia of impairment to include bloodshot watery eyes, slurred speech, odor of alcohol, admission to drinking, etc. to then order the driver out of the vehicle where roadside tests are “requested”. Thereafter, often times the driver is arrested even if no roadside tests are performed and asked to submit to a chemical test. Audio and Video is sometimes available for certain DUI stops in Morgan County. Although it is not available for all DUI stops, it can often be a critical piece of evidence to obtain for a defense attorney when investigating a police officer’s allegations in a report. Attorney Monte Robbins has represented numerous clients charged with DUI and traffic offenses in Morgan County Court in Fort Morgan, Colorado. Contact Attorney Robbins today to discuss your case.